Christopher Schindler is a pianist who resides in Portland, OR. 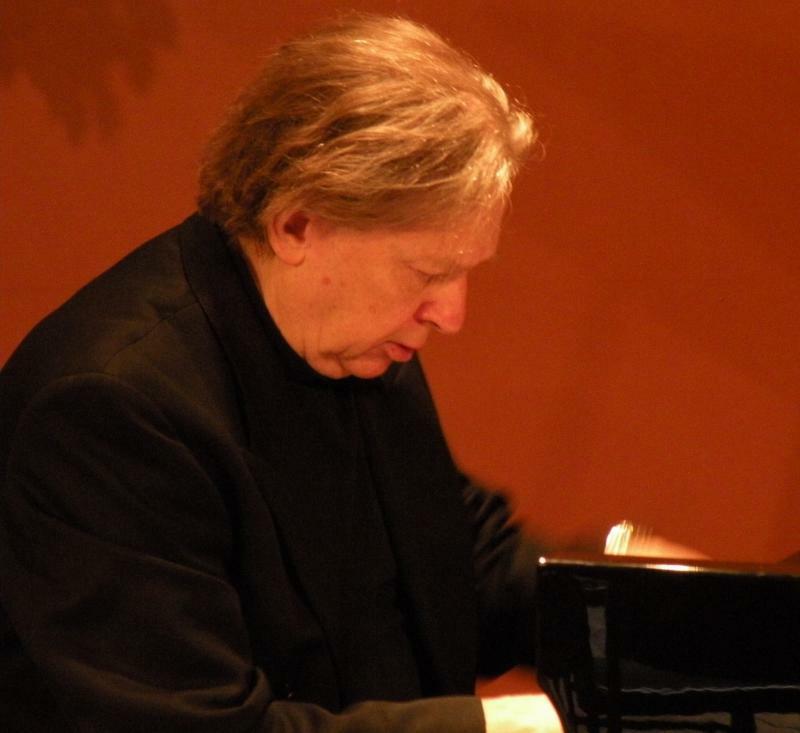 He is known and admired for the brilliance and depth of his performances of a broad range of the literature for piano. Copyright 2014 Christopher Schindler Pianist. All rights reserved.